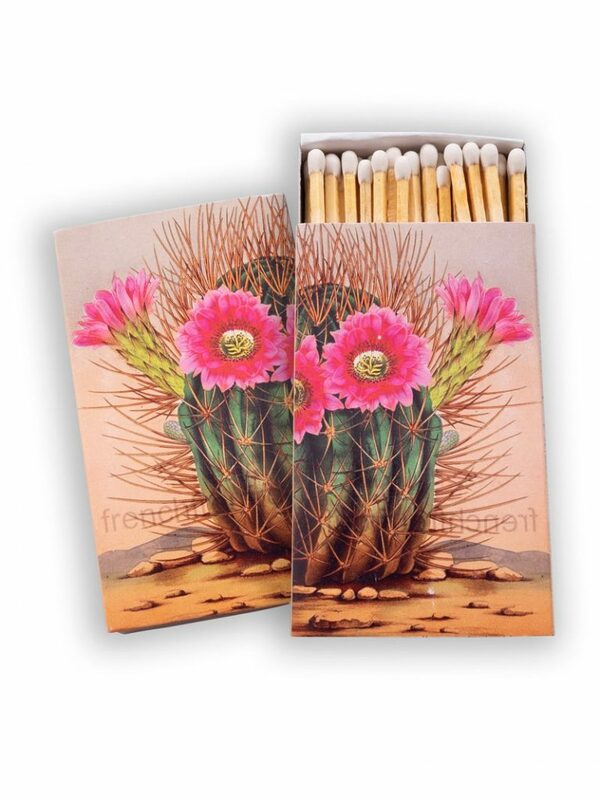 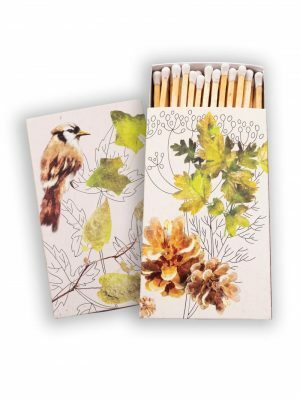 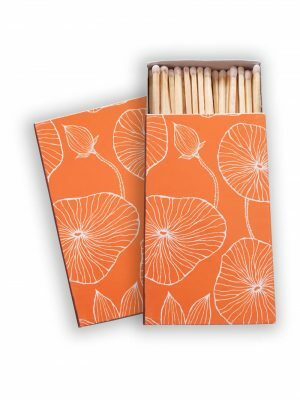 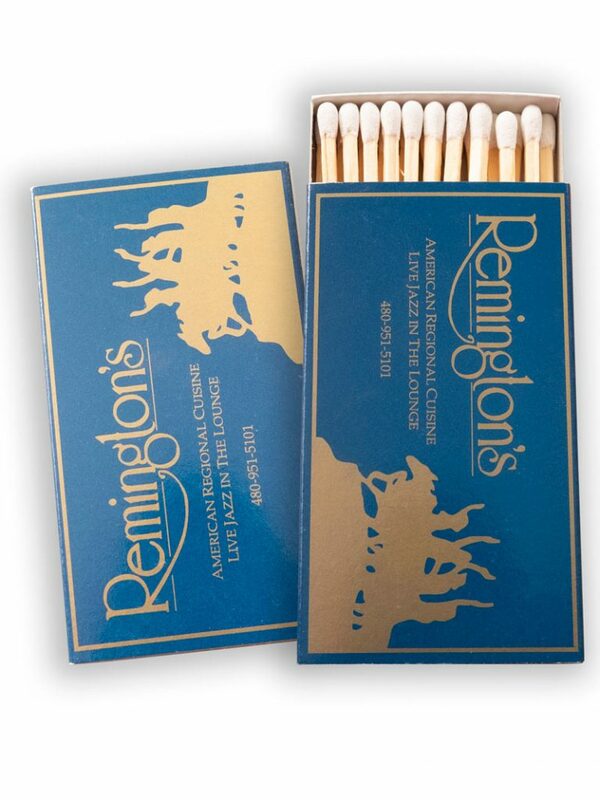 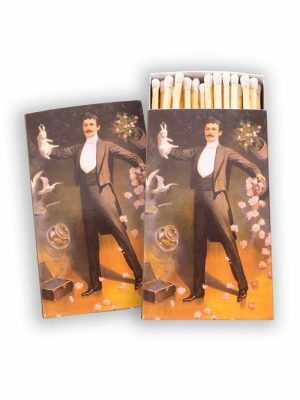 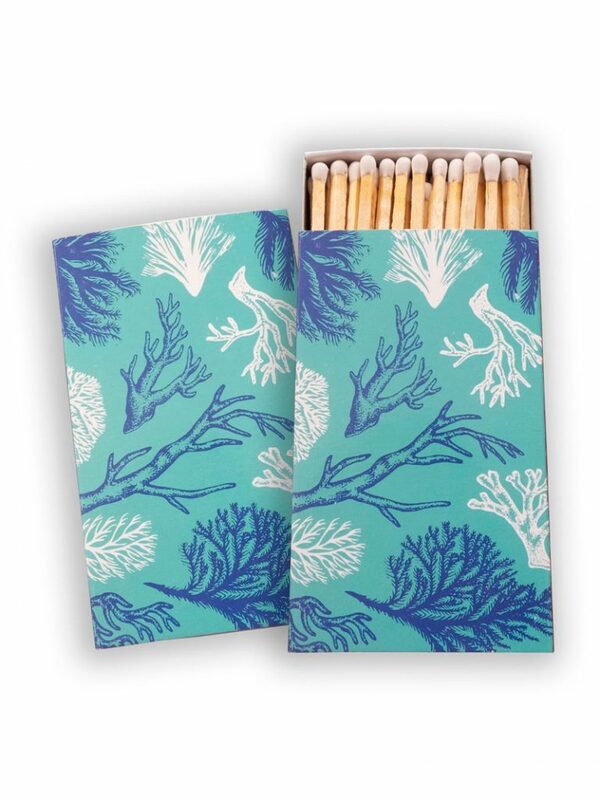 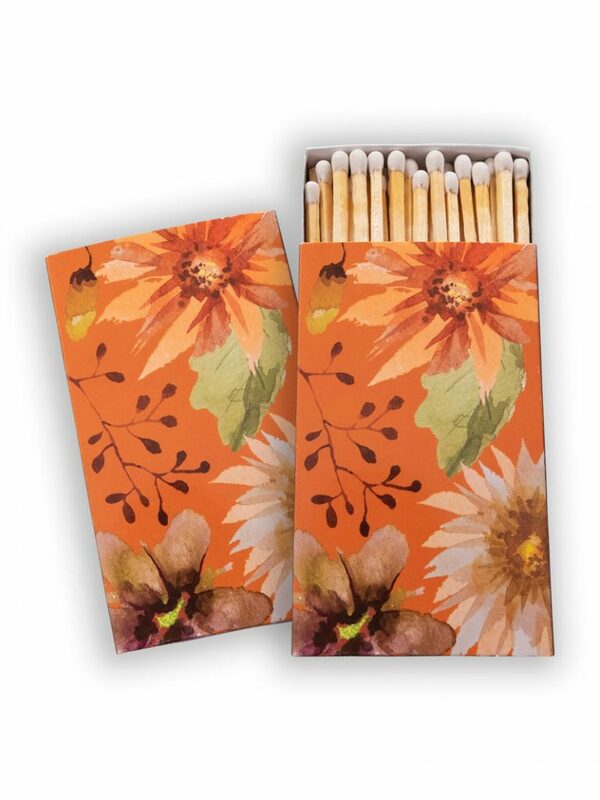 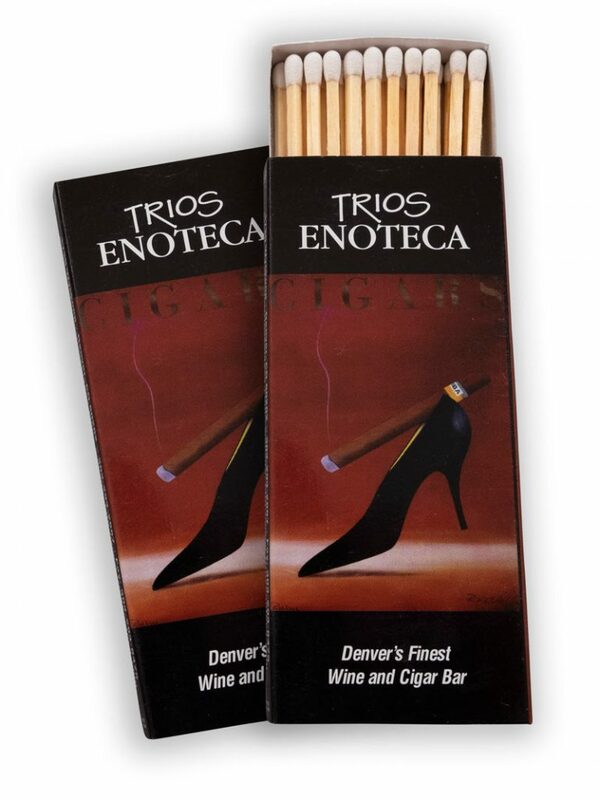 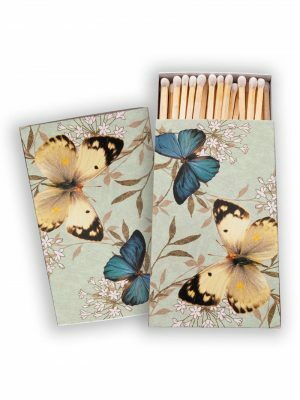 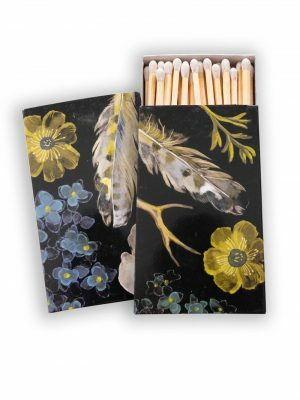 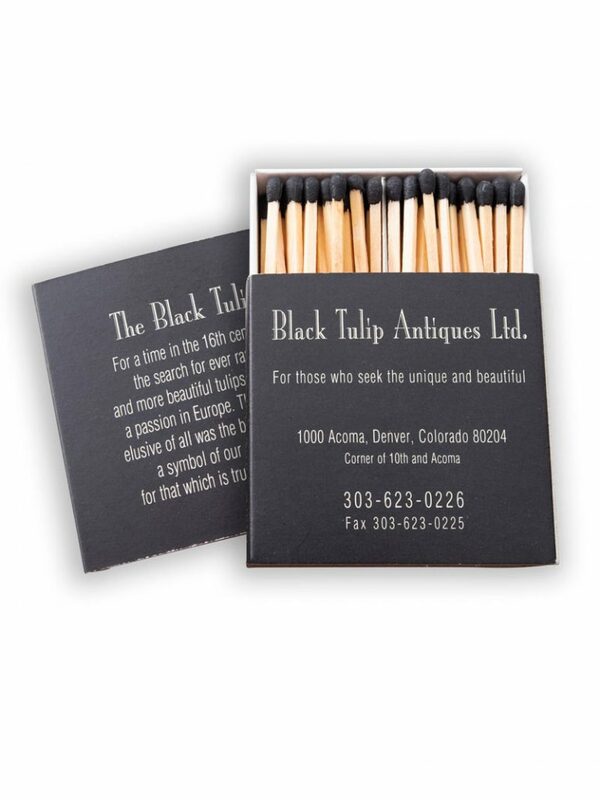 Specialty matches give a great product to sell at profit for either companies or individual and can be marketable for your business, artistic for your brand, or can just look great on the coffee table at home. They are available in 2 inch, 3 inch, and 4 inch boxes & we are able to branding (i.e. 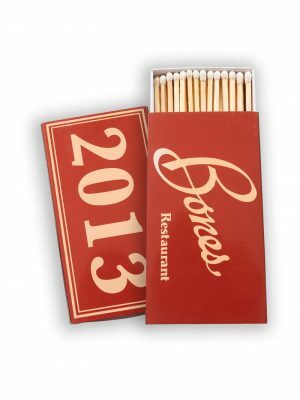 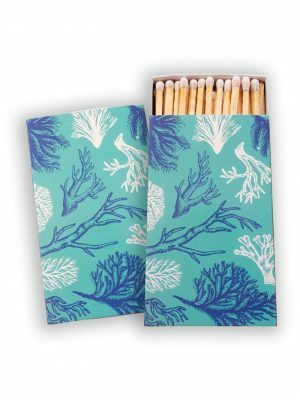 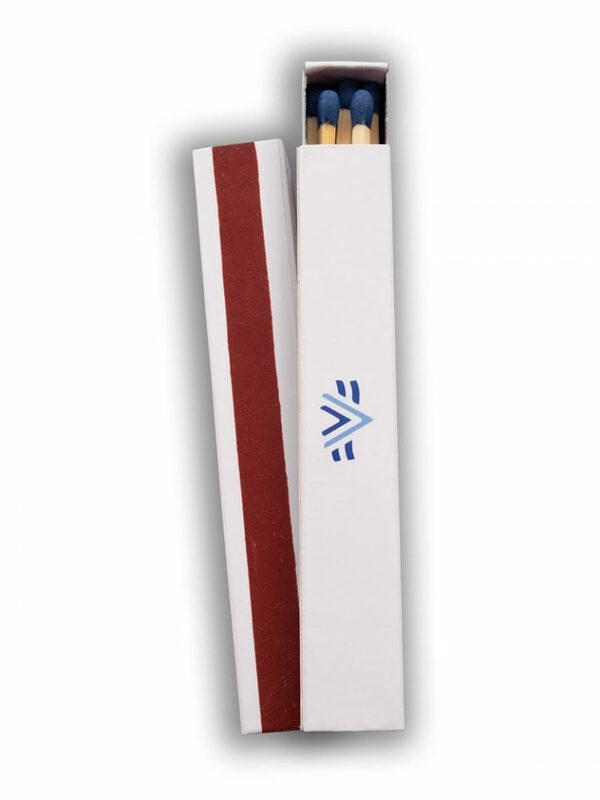 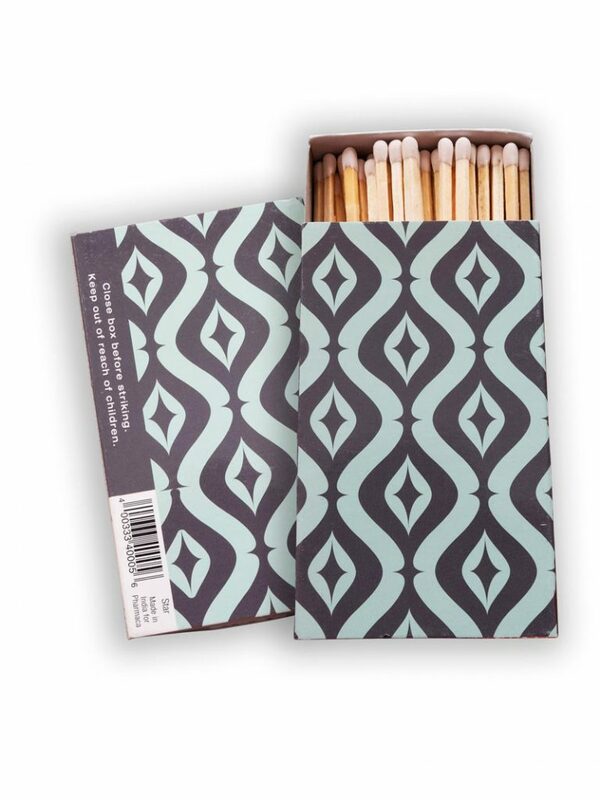 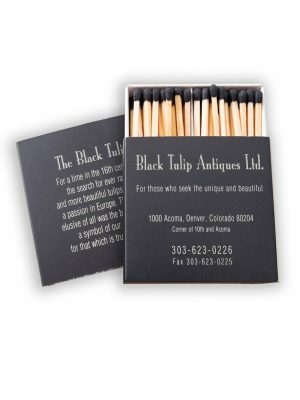 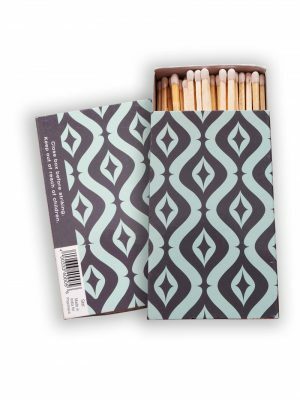 place your company logo or brand) on the side of these match boxes. 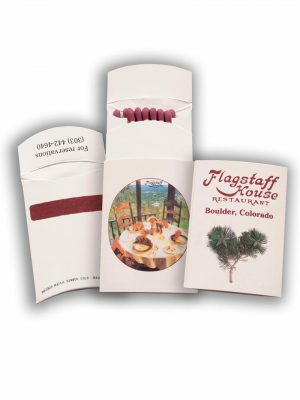 Please call us at 303-674-2787 or email wagnermatchcorp@gmail.com to discuss pricing with a representative.